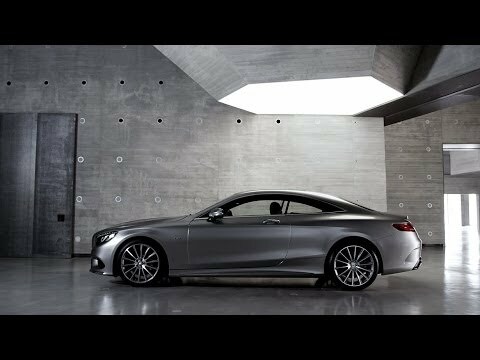 For luxury, style, comfort and technology, nothing in the world comes close to the exceptional Mercedes-Benz S-Class saloon, except perhaps its S-Class Coupe sibling - adding svelte elegance and sumptuous refinement to the “best car in the world”. Its dramatic looks are accompanied by a cabin of unparalleled comfort and convenience and technology beyond compare. The AMG Line design and equipment line includes chrome-coloured pins in the diamond radiator grille, dynamic AMG bodystyling with sporty AMG alloy wheels and perforated brake discs plus interior highlights in the shape of a high-gloss black poplarwood trim. Further trim options such as metallised ash wood are available. The height of luxury and sophistication can be yours for £1,189 a month* on Mercedes-Benz Agility.